Africa was mostly colonized by Britain, France and Portugal during the scramble for Africa and after a prolonged stay in the continent, the colonized nations adopted the colonizers’ language as the official language, hence, there a lot of French-speaking African countries. It is necessary to note that there is a proportional distribution of those who can speak English, French and Portuguese in accordance with the number and population of territories colonized by these nations. There are also French-speaking African countries where French is not the primary or official language and some of these countries have joined the Organisation internationale de la Francophonie since membership to this organization does not imply or solely dependent the fact that the member states have to adopt French as the official or primary language of communication. Note: Algeria was a former part of the bigger metropolitan France and as a matter of fact, the second largest French-speaking African country with 57% of the population speaking French but has since refused to become recognized as a member of the Organisation Internationale de la Francophonie due to political tensions with France. Among all the French-speaking countries in West Africa mentioned above, Senegalese French is said to be the closest to standard French speech. Cote d’Ivoire, on the other hand, has a spiced up form of speech called “broken French, which is laced with some sort of slang. In summary, it’s paramount to note that Africa is the continent with the most French speakers in the world. In most African countries, however, French is spoken alongside indigenous languages but some regions in the continent (eg Gabon, Abidjan, Ivory Coast) speak French as a first language. 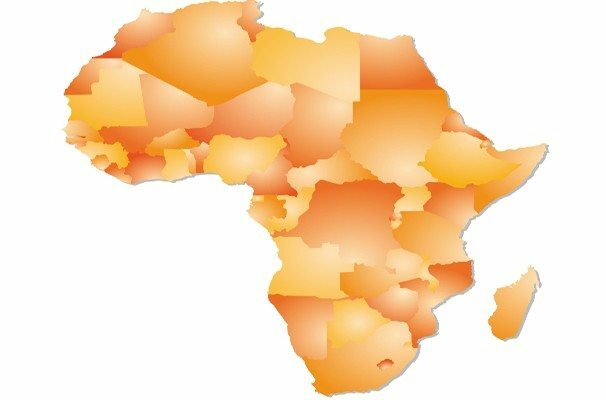 French-speaking African countries make use of different varieties of French in general which differ from standard French both in terms of vocabulary and pronunciation. These varieties of Africa French are categorized into four groups. West and Central Africa French – (spoken by 75 million people as either a first or second language). The French variety used in Djibouti in the Horn of Africa. The French variety used in Creoles in the Indian Ocean (Réunion, Mauritius and Seychelles), which has around 1.6 million first and second language speakers.